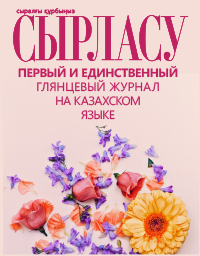 About women's happiness, dreams and ways to achieve it - in the interview with a specialist in women's practices, the founder of the first Moscow School Geisha, Eugenia Vanaht. Exclusive interview with famous feng shui consultant and astrologer Yelena Topolskaya. Venue - LUO PAN FENG SHUI BURO.